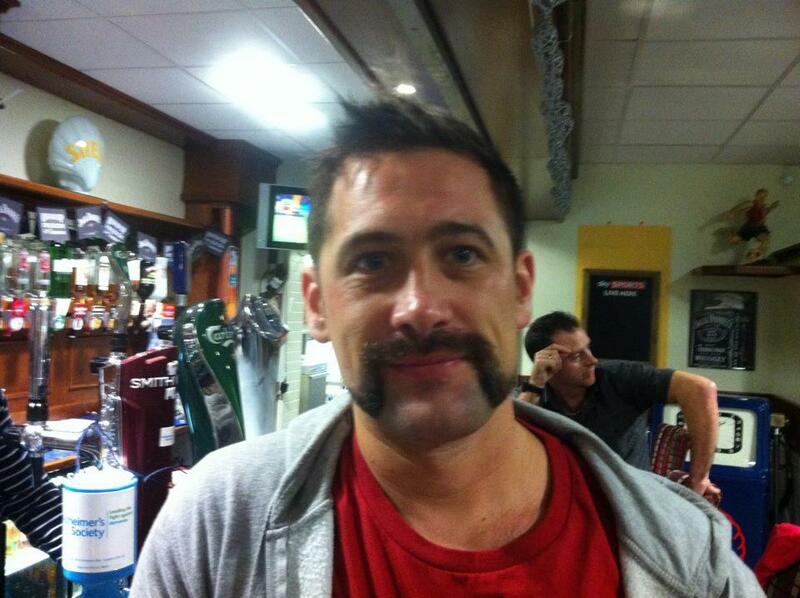 Movember 2013 – time to look cool for a great cause!! I know I’m usually never the most clean shaven person at times…and hopefully those existing & potential clients will understand when I attempt this years Movember !!!! Movember is about changing the face of men’s health one moustache at a time. Mo Bros start the month clean-­‐shaven, and then grow and groom their moustache all month long, flying the Mo flag for the 30 nights and hairy days of Movember. Mo Bros and Mo Sista’s raise funds and much needed awareness around the often-­‐ignored issues of men’s health -­‐ specifically prostate cancer, testicular cancer and men’s mental health. What does this all mean!! The goal of Movember UK & worldwide is to change the face of men’s health & help those living with prostate or testicular cancer have the care needed to be physically and mentally well. It’s all about a bit of craic..growing a mo to show you care. the best way others can show it…. is through sponsorship. I’ll post up all the details in a while once i’ve more details from friends doing it with me. In the mean time…..i’ve 2 years ago Mo to beat! !